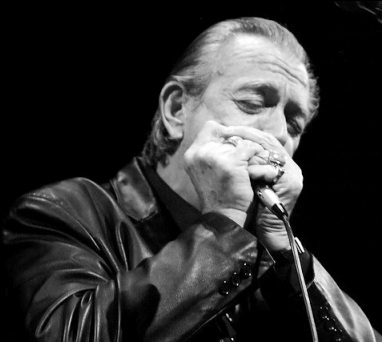 Charlie Musselwhite is an American electric blues harmonica player and bandleader. He is one of the only non-black bluesmen who came to prominence in the early 1960s. Musselwhite was reportedly the inspiration for Dan Aykroyd's character in the Blues Brothers.